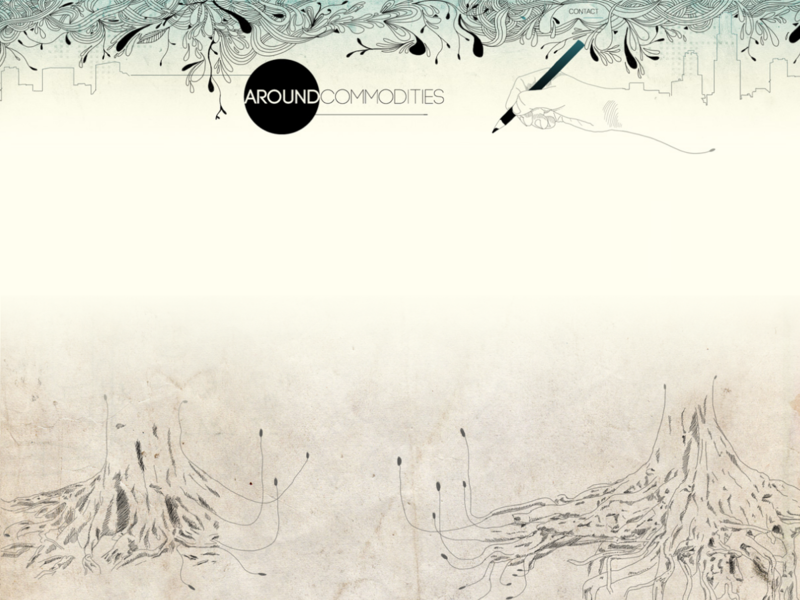 AroundCommodities is the first online interactive platform, structured around specific content. We have developed a novel way of online learning & information structuring. Given the large rate of data and information creation, there is an ultimate need of making information and knowledge easily accessible, eliminating various thresholds. Around Commodities offers you: Innovative e-learning content, Latest News and Views, Accurate Data, Robust Tools and finally, the Ultimate Social Community Experience backed by a Market place for physical trade. AC is the first tool developed to remove the existing barriers and grant access to knowledge and information to all the players in the market. The integrated approach creates a synergy where each user will gain market power in their respective field, and thus improve efficiency and fairness of the market and the economy. The platform is intended to strengthen the position of the most vulnerable players and offer a cutting edge solution truly accessible to all. In other words, small firms and individuals will be able to reach the level of knowledge and information access now mainly accessible to large multinational companies. The synergy between different sections provides the user access to birds-view insights for their markets, and increases market transparency. In a nutshell, the user will be able to manage every aspect of risk management – from education to placing orders in futures markets with unprecedented ease.